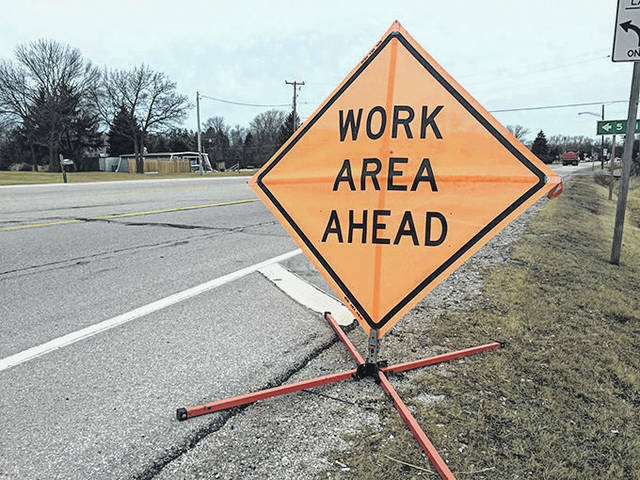 HUBER HEIGHTS — It’s a sure sign that spring can’t be far away: Hubert Heights City Council is making plans for street and sidewalk repairs. (From Rosebury to Celestine), Cicero Court, Corsica Drive, Hartwick Lane, Helwig Drive, Hemingway Road (From Haddon to Harshmanville), Holbrook Drive, Rosebury Drive. Artz from Bellefontaine to Center Point 70. Broomall from Susie to Powell. Broomall from Powell to Shady Oak. Charnwood from Troy Manor to Taylorsville. Dial from Taylorsville to Longford. Fishburg from Brandt to Harshmanville. Fishburg from Tomberg to Old Troy. Fisher from Powell to Bufort. Gardengate from Summerset to Pinegate. Kitridge from Brandt to Bellefontaine. Longford from Dial to Rustic Woods. Mandrake from Longford to Grovehill. Misty from Nebraska to Broomall. Mozart from Lemoyne to Monitor. Mystic from Monitor to Kitridge. Pinegate from Charlesgate to Emeraldgate. Powell from Pitcairn to Harshmanville. Rena from Fishburg to cul-de-sac. Sabra from Rosebury to Menlo Park. Seaman from Rosebury to Menlo Park. Shull from Cedar Lake parking lot to Dry Lick Run bridge. Shull from Brandt west to edge of recreation complex. Wayne Meadow from Fisher to Fisher.